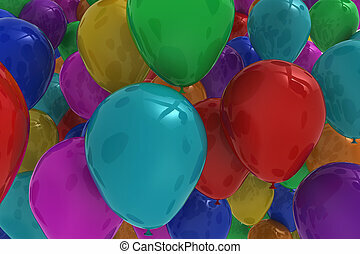 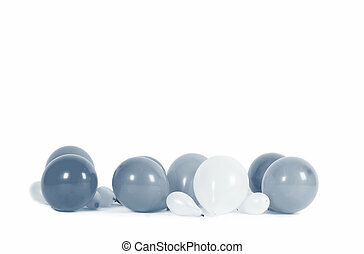 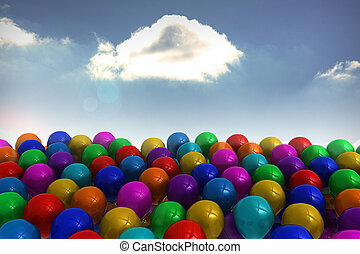 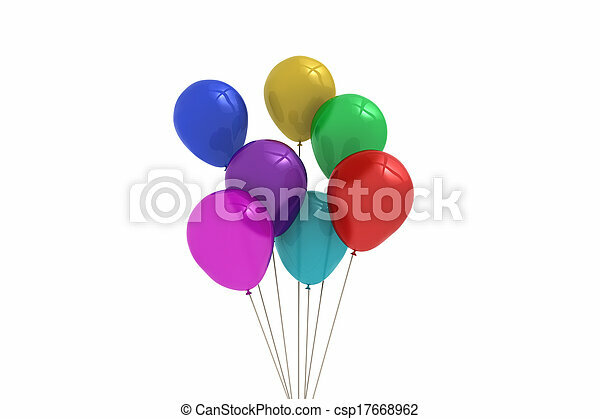 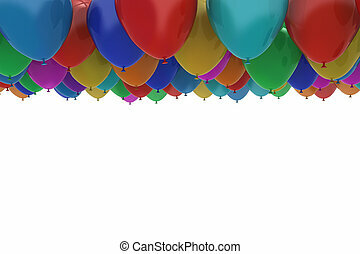 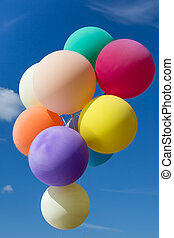 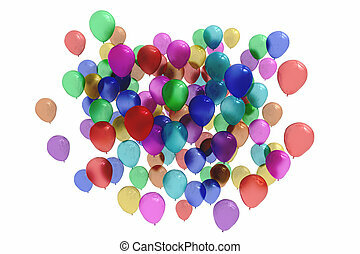 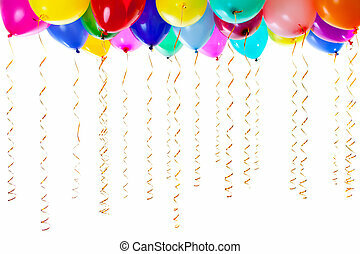 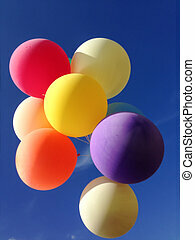 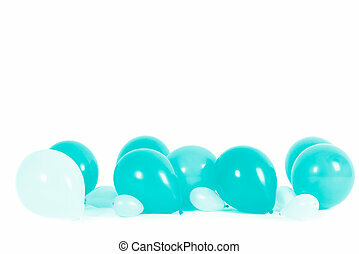 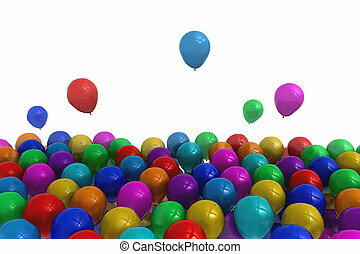 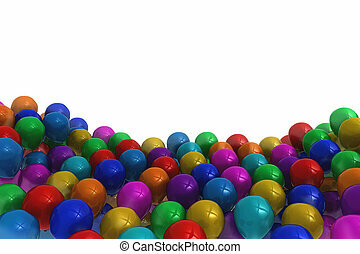 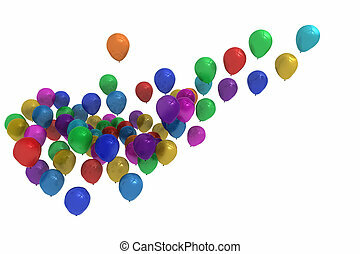 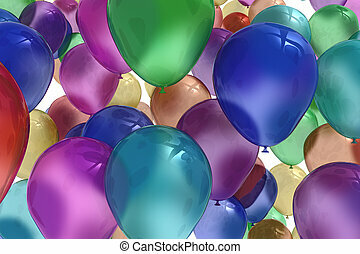 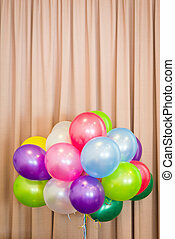 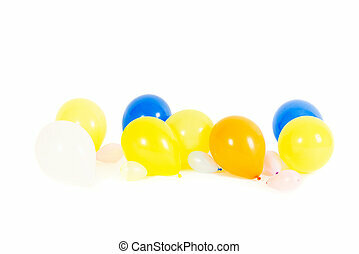 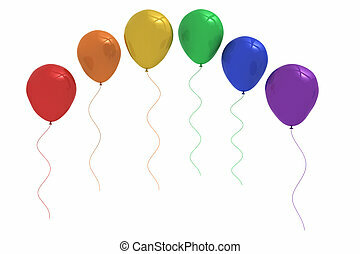 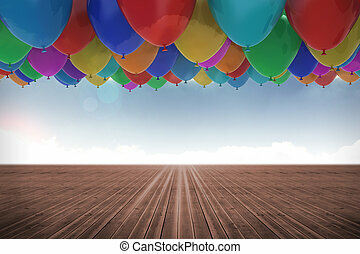 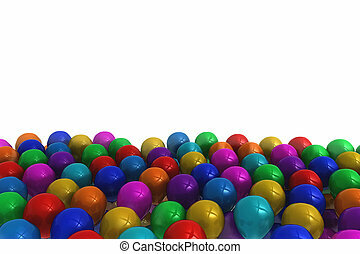 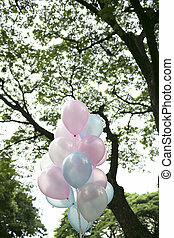 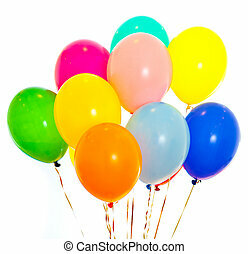 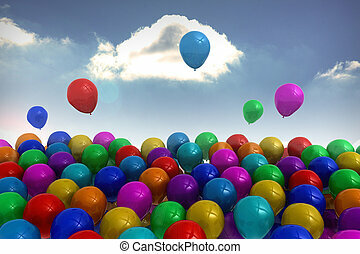 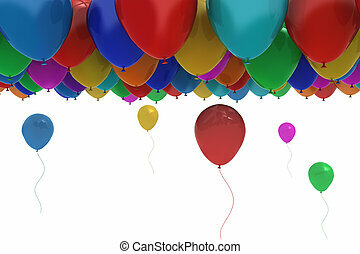 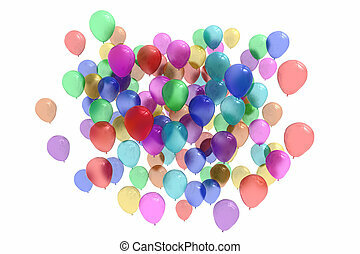 Colourful balloons for decoration. Celebration concepts. 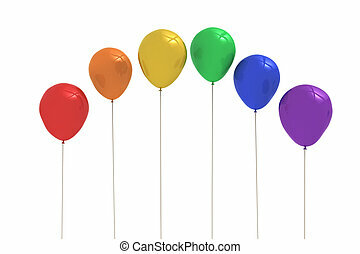 Shiny colourful balloons for decoration. 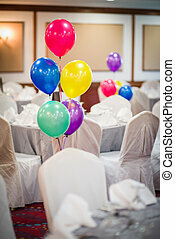 Joyous occasions and celebration concepts.